"Mary Poppins Returns," starring Emily Blunt and directed by Rob Marshall, debuted with $22.2 million over the weekend and $31 million since opening Wednesday. 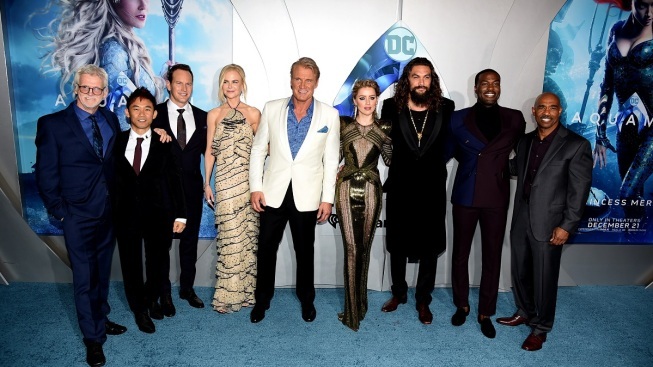 (L-R) Rob Cowan, James Wan, Patrick Wilson, Nicole Kidman, Dolph Lundgren, Amber Heard, Jason Momoa, Yahya Abdul-Mateen ll and Michael Beach arrive at the premiere of Warner Bros. Pictures' "Aquaman" at the Chinese Theatre on December 12, 2018 in Los Angeles, California. 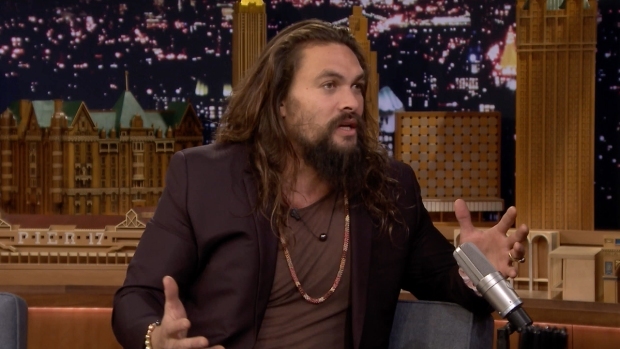 Jason Momoa revisits his aggressive "Water War” battle with Jimmy Fallon the last time he was on the show, discusses hosting "Saturday Night Live" and chats about his “Aquaman" origin story for the DC Universe.